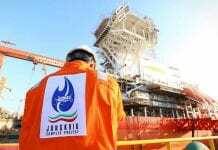 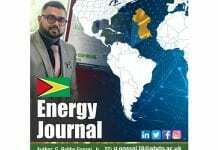 The contract covers engineering, procurement, construction of all rigid lines, as well as the installation and pre-commissioning of all the infield riser and flowline system for interconnecting 13 wells (6 production and 7 water alternate gas) to the FPSO. 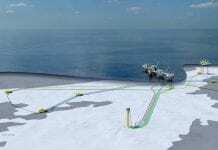 It also includes the installation of rigid pipelines (including corrosion resistant alloy and steel lazy wave risers), flexible risers and flowlines(3), steel tube umbilicals(3) and other required subsea equipment. 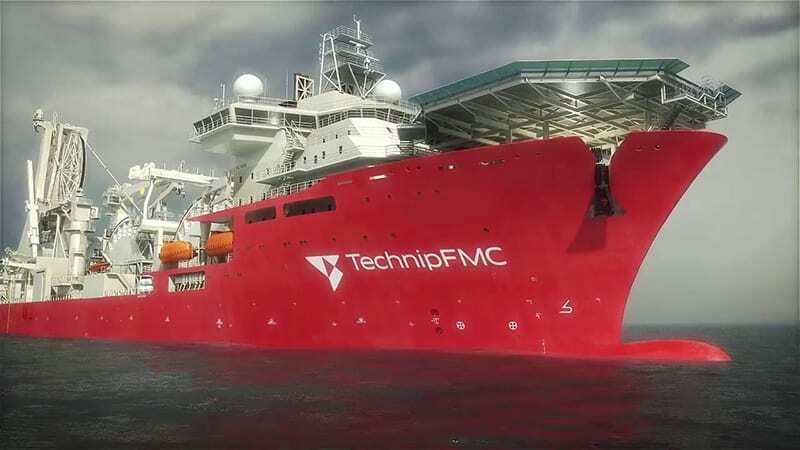 TechnipFMC has been awarded a contract by ExxonMobil Guyana to provide 17 Enhanced Vertical Deepwater Trees (EVDTs), associated tooling, five manifolds, and associated controls and tie-in equipment for the 120,000 bpd Liza Phase 1 Development project, set to come on stream by 2020.